His first American accent was in the film Hurry Sundown (1967). He was taught the Southern drawl by Vivien Leigh, who told him to say "four door Ford" all day long for weeks. (source - "What's it all about?" 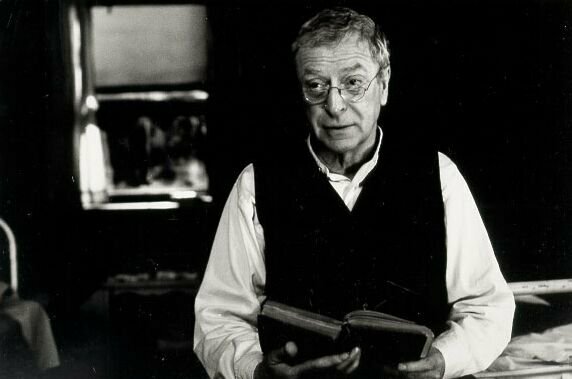 Michael Caine's autobiography - 1992)10/87: Ranked #55 in Empire (UK) magazine's "The Top 100 Movie Stars of All Time" list.Co-owned top London restaurant Langan's Brasserie.1987: Awarded British Variety Club Award for Best Film Actor.1993: Awarded CBE (Commander Of The Most Excellent Order Of The British Empire).Owns his own film production company.Took his name from the film The Caine Mutiny (1954)Shared a London flat with actor Terence Stamp early in his career.6/17/00: Was awarded a knighthood in the Queen's Birthday Honours List, for his contribution to the performing arts.11/16/00: Formally knighted at Buckingham Palace under his real name of Maurice Micklewhite. 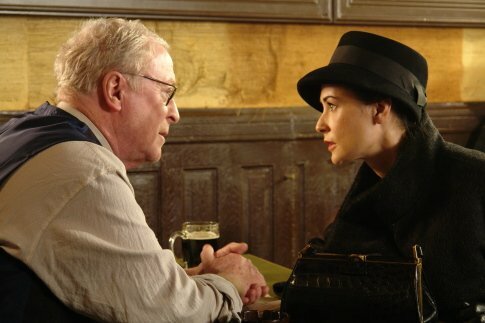 He will be known professionally as Sir Michael Caine.He owns seven restaurants: six in London, one in Miami.Father, with Shakira Caine, of Natasha.Father, with the late Patricia Haines, of Dominique (aka Nikki).The production offices of Mona Lisa (1986) were located in the disused St Olave's hospital, the very hospital in which Caine was born.Has two brothers. 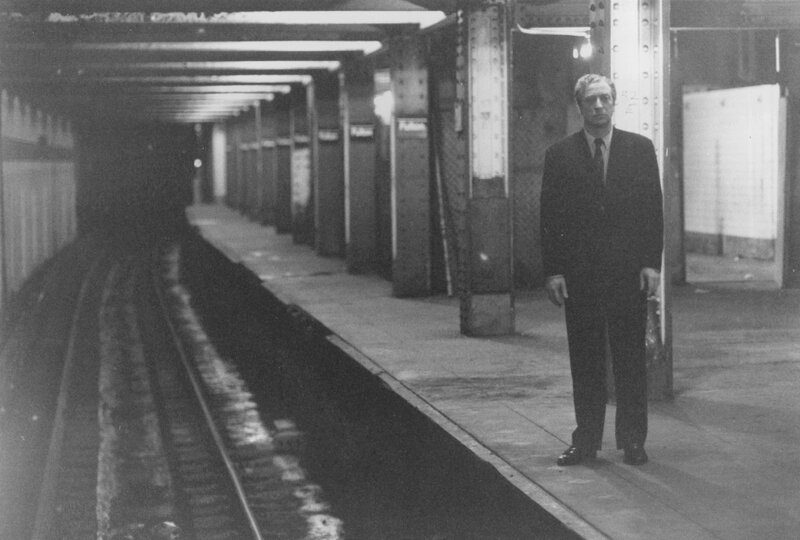 Younger brother Stanley Caine appeared in at least three of Caine's films: Billion Dollar Brain (1967), Play Dirty (1968) and The Italian Job (1969). He did not know about his elder half-brother David until their mother died. David suffered from epilepsy and had lived in a hospital his entire life.The role of Alfie was turned down by Anthony Newley and Terence Stamp before it was offered to him.Lodged with composer John Barry in the early 1960s for a few months, after being forced to leave his own flat, penniless. He returned the favor in 1998 when agreeing to introduce the composer's Royal Albert Hall concert - his first in the UK for 25 years. 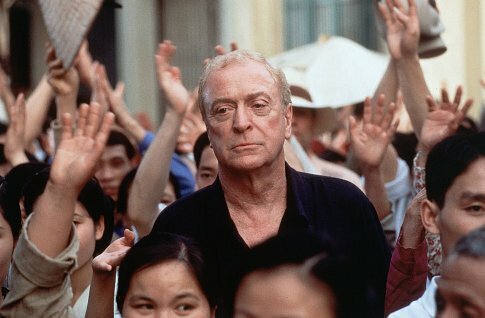 "Michael Caine", a top 10 song in Britain in the mid-'80s by the group Madness, had his "My Name Is Michael Caine" quote sampled into the song.2001: Was voted fifth in the Orange Film Survey of greatest British actors.Starred with Donald Sutherland in a 1964 TV production of "Hamlet." 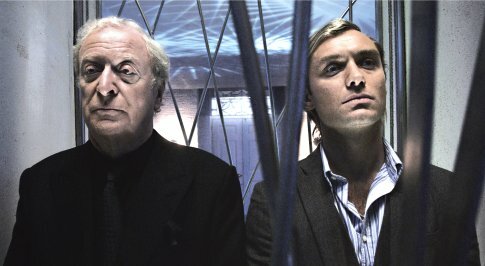 Sutherland later starred in The Italian Job (2003), a re-make of Caine's film The Italian Job (1969).He and Quincy Jones were born on the same day.Lobbied for the lead role in The Day of the Jackal (1973) but was rejected by director Fred Zinnemann, who felt that the character of The Jackal, who essentially is a cipher, should not be played by a movie star.Upon meeting Laurence Olivier for the first time on the set of Sleuth (1972), he was unsure of how to address Olivier. Olivier told him that he should be called Lord Olivier the first time, and after that, he could simply call him "Larry. "Three of his memorable films (Alfie (1966), The Italian Job (1969), and Get Carter (1971)) have all been remade.1987: Was not present at the Academy Awards ceremony when he won best supporting actor for Hannah and Her Sisters (1986) because he was filming Jaws: The Revenge (1987), for which he was nominated for worst supporting actor at the Razzie awards the following year.Has stated that the character of Vichy war criminal Pierre Brossard in The Statement (2003) was his least favorite. He said that all the other characters he played in his career, whether good or evil, had a sense of humor on some level that he would try to convey in his performance. 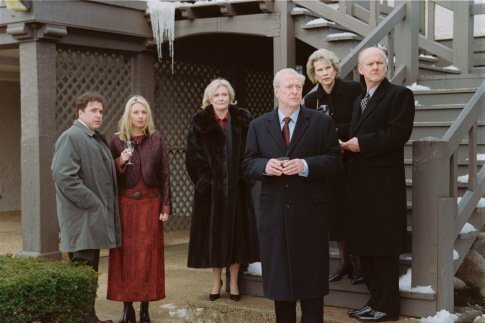 He felt that Brossard had no sense of humor whatsoever, in part because the character was such an intense man.The soundstage at Shepperton Studios, in which he filmed Batman Begins (2005), is also the one where he filmed his very first film, A Hill in Korea (1956).Is close friends with Sir Sean Connery, Sir Roger Moore, Sir Elton John and Sir Andrew Lloyd Webber.Throughout the 1960s he was by his own estimation drinking two bottles of vodka and smoking at least eighty cigarettes a day. He quit smoking cigarettes following a stern lecture from Tony Curtis at a party in 1971, and finally quit smoking cigars shortly before his 70th birthday in 2003.Was the first person to be nominated for an acting Razzie award for more than one title. 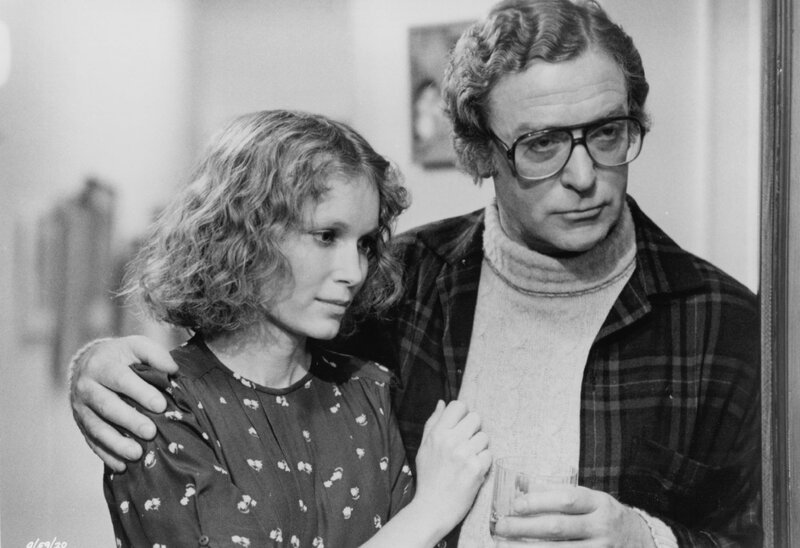 He was nominated for Worst Actor of 1980 at the very first Razzie awards for his roles in the films Dressed to Kill (1980) and The Island (1980).In 1957, at Brighton University, Caine appeared in a one-act play written by a fellow actor who went by the name of David Baron. It was Baron's very first play. 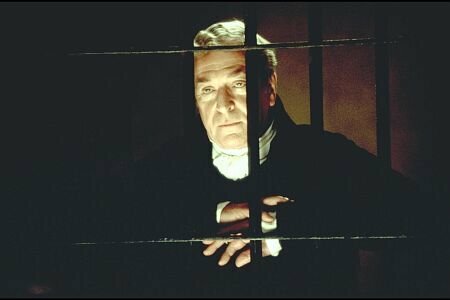 He later changed his name back to Harold Pinter, the name under which he won the Nobel Prize for Literature in 2005.Shares a birthday with Taylor Hanson, Mercedes McNab, Kylie Tyndall and Keaton Tyndall, Quincy Jones, & Chris KleinHe played Charlie Croker in The Italian Job (1969). 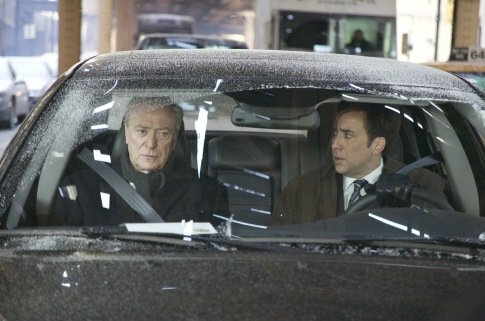 His Austin Powers in Goldmember (2002) co-star Seth Green appeared in the re-make The Italian Job (2003).Superstar Swedish rock band Kent refer to him in their song "Palace and Main"Near the end of The Muppet Christmas Carol (1992), he passes by a store called "Micklewhite's." His real name is Maurice Micklewhite.Allegedly did not get along with Steven Seagal while filming On Deadly Ground (1994).Mike Myers said that he based the character of Austin Powers partially on Caine's character in Alfie (1966). 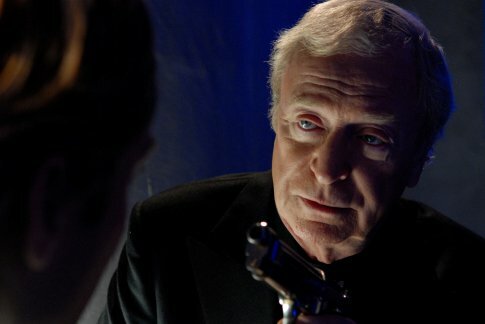 Caine would play Austin Powers father in Austin Powers in Goldmember (2002).Visited John Wayne several times when the veteran star was dying of cancer in hospital.1979: Left England for tax reasons, and did not return until 1987.An ardent Thatcherite during the 1980s, Caine switched his support to Tony Blair's New Labour Party shortly before the 1997 General Election.Has been nominated for an Oscar at least once in five consecutive decades (1960s-2000s).Turned down Alfred Hitchcock's Frenzy (1972).12/18/05: Attended the party at his close friend Sir Elton John's Old Windsor mansion after the singer married David Furnish in a civil partnership ceremony.While he uses "Michael Caine" professionally, he uses his given name in his personal life.Originally had the lead role of Switching Channels (1988) but was held up by production delays on Jaws: The Revenge (1987).Has appeared in the remakes of two of his films: Get Carter (2000) and Sleuth (2007).Alfie (1966) and Sleuth (1972) were both remade with Jude Law taking over his role.He is famous for the catch-phrase "Not a lot of people know that", though he never actually said it.His all-time favorite actor, his inspiration to become an actor and his hero is Humphrey Bogart.Once said that he knew he'd made it as an actor when he started getting scripts to read that no longer had coffee stains already on them (meaning that he was the first choice for that role).He was made a Fellow of the British Film Institute in recognition of his outstanding contribution to film culture.In an interview with "The Sunday Telegraph" on 26 April 2009, Caine admitted that he is considering becoming a tax exile again if Labour Prime Minister Gordon Brown increases taxes on high earners.Chosen by GQ magazine as one of the 50 Most Stylish Men in the Past 50 Years.Confirmed in an interview with "The Mail on Sunday" newspaper on 1 November 2009 that he has dropped his support for Labour and will vote Conservative at the next General Election. Are you sure, you want to add King of Thieves to your wish list? Are you sure, you want to add The Swarm to your wish list? Are you sure, you want to add Quincy to your wish list? Are you sure, you want to add Sherlock Gnomes to your wish list? Are you sure, you want to add Dear Dictator to your wish list? 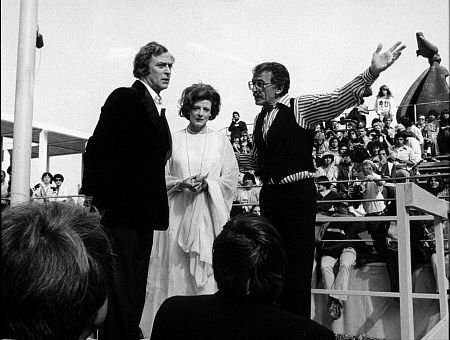 Bob Rafelson has stated that this is the final part of an informal trilogy he started with "Five Easy Pieces" and continued with "The King Of Marvin Gardens". 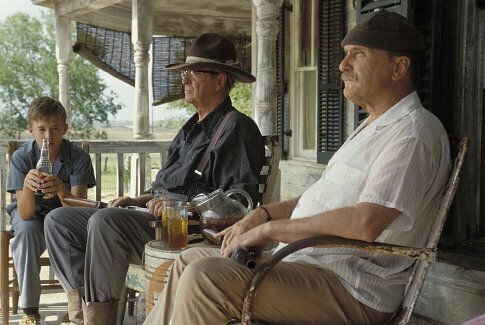 In the three, Nicholson has now played son, brother and father. In this one, Nicholson is a wealthy wine dealer who has distanced himself from his wife with his philandering and from his son with his negligence. After he steals a diamond necklace with the help of a safecracker partner, Victor, things start coming apart. His wife sets out to interrupt what she thinks is another one of his weekend dalliances, but is really his trip to pawn the jewels. Are you sure, you want to add Blood and Wine to your wish list? In London, the twenty-seven year-old hairdresser Rita decides to complete her basic education before having children as desired by her husband Denny. 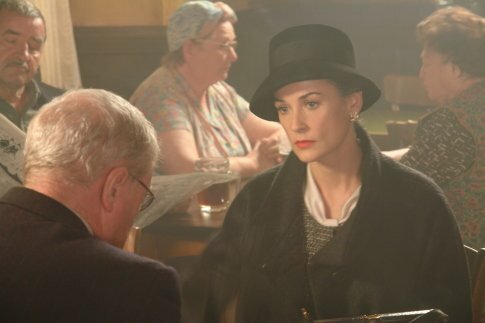 She joins the literature course in an open university and has tutorial with the middle-aged Dr. Frank Bryant that is an alcoholic and deluded professor from the upper-class without self-esteem. 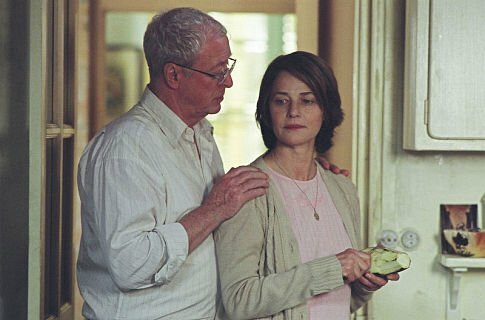 Frank lives with the also Professor Julia and they have a loveless relationship; Julia has a love affair with the dean Brian. The amusing Rita gives motivation to Frank to prepare her for the exams to join the university while she leaves Denny and moves to the house of the waitress Trish, who loves Gustav Mahler and is a cult woman. Will she succeed in the exams? Are you sure, you want to add Educating Rita to your wish list? Are you sure, you want to add Going in Style to your wish list? Are you sure, you want to add The Wilby Conspiracy to your wish list? Are you sure, you want to add The Fourth Protocol to your wish list? Are you sure, you want to add Youth to your wish list? Are you sure, you want to add The Last Witch Hunter to your wish list? Are you sure, you want to add Ashanti to your wish list? Are you sure, you want to add Victory to your wish list? 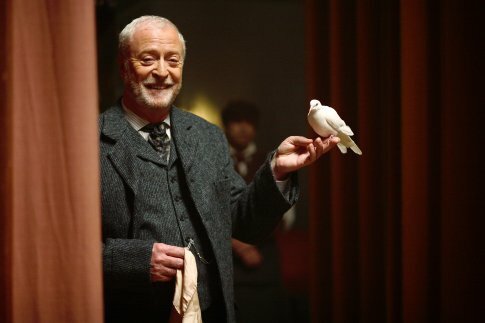 Are you sure, you want to add Stonehearst Asylum to your wish list? Are you sure, you want to add Interstellar to your wish list? Are you sure, you want to add Mr. Morgan's Last Love to your wish list? 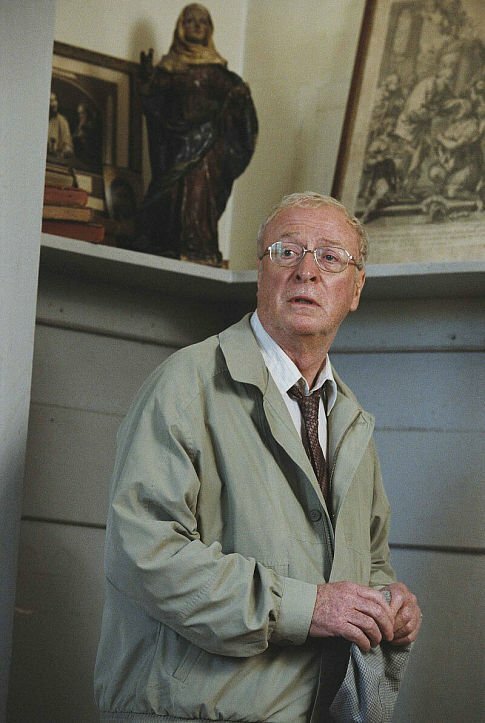 Are you sure, you want to add The Dark Knight Rises to your wish list? A story of friendship, a retrospective, and a look at haute couture as business: we watch Valentino Garavani (1932- ) and partner Giancarlo Giammetti from preparation for the 2006 Spring/Summer Collection in Paris to a July 2007 retrospective of Valentino's 45-year career, which included dressing Jacqueline Kennedy. The film documents a year of work, shows, business changes, and decisions. We follow a creation from sketch to runway: he's always in pursuit of beauty. We're in Paris, Rome, and Venice. He receives the French Legion of Honor medal; his acceptance speech brings tears. Reporters ask when he'll retire. Is the Roman retrospective his career's finale? Cue Puccini. Are you sure, you want to add Valentino: The Last Emperor to your wish list? 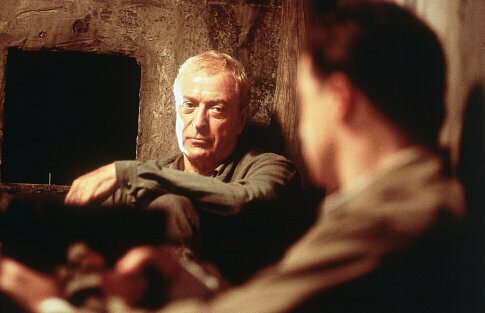 Oberst Steiner, a German parachute unit commander, is sent to England on a covert mission to kidnap Prime Minister Winston Churchill and bring him to Berlin. The seemingly impossible assignment becomes more and more feasible as the mission grows nearer with Steiner and his men arriving in England to a very real possibility of success. Are you sure, you want to add The Eagle Has Landed to your wish list? Are you sure, you want to add Last Orders to your wish list? George, after getting out of prison, begins looking for a job, but his time in prison has reduced his stature in the criminal underworld. The only job he can find is to be a driver for Simone, a beautiful high-priced call girl, with whom he forms an at first grudging, and then real affection. Only Simone's playing a dangerous game, and when George agrees to help her, they both end up in a huge amount of trouble with Mortwell, the local kingpin. Are you sure, you want to add Mona Lisa to your wish list? 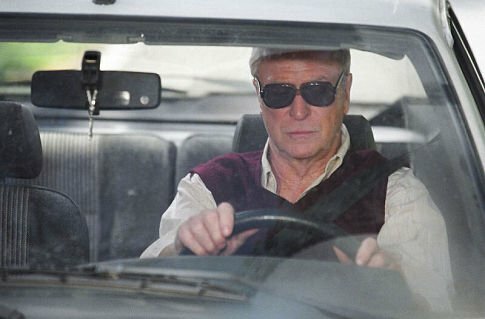 Haskell (Michael Caine) is assigned a job by his boss, the aristocratic Landon-Higgins (James Fox), to highjack a high security van in broad daylight while it's in the shadow run (out of radio contact with the main security firm). He assembles a team to carry out the heist, but things don't go according to plan and Haskell begins to think his boss might be double crossing him. Add to this, a teenage boarding school pupil has already witnessed some of the meetings of the team and Haskell's in real trouble. Are you sure, you want to add Shadow Run to your wish list? A number of leading Western scientists have been kidnapped only to reappear a fews days later. Unfortunately, each scientist has been brainwashed and is now completely useless. 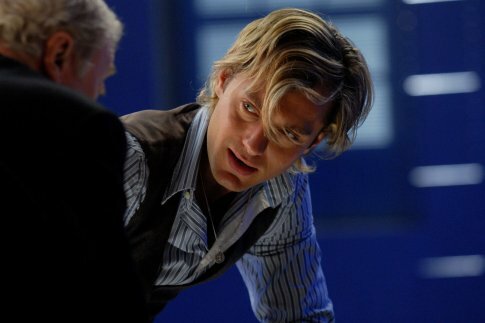 The British send their agent, Harry Palmer, to investigate. Palmer is surprised to be selected for such a mission (considering his past) and believes he has been chosen because he is expendable. Are you sure, you want to add The Ipcress File to your wish list? Are you sure, you want to add Hannah and Her Sisters to your wish list? Are you sure, you want to add Deathtrap to your wish list? Are you sure, you want to add The Jigsaw Man to your wish list? Saigon, 1952, a beautiful, exotic, and mysterious city caught in the grips of the Vietnamese war of liberation from the French colonial powers. New arrival Alden Pyle, an idealistic American aid worker, befriends London Times correspondent Thomas Fowler. When Fowler introduces Pyle to his beautiful young Vietnamese mistress Phuong the three become swept up in a tempestuous love triangle that leads to a series of startling revelations and finally - murder. Nothing, and no one, is as it seems, in this adaptation of Graham Greene's classic and prophetic story of love, betrayal, murder and the origin of the American war in Vietnam. Are you sure, you want to add The Quiet American to your wish list? Are you sure, you want to add Quicksand to your wish list? Are you sure, you want to add The Last Valley to your wish list? Are you sure, you want to add Battle of Britain to your wish list? 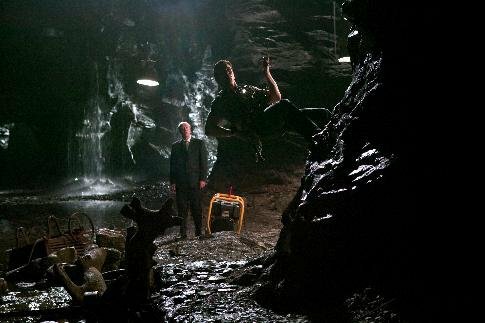 The 17-year-old Sean Anderson receives a coded signal and his stepfather Hank helps him to decipher the message. They find that Sean's grandfather Alexander Anderson has found the mysterious island in the Pacific described by Jules Verne and two other writers in their novels. The stubborn Sean wants to travel to the coordinates and Hank decides to buy the tickets and travel with the teenager to a small island nearby the location. They rent an old helicopter owned by the locals Gabato and his teenage daughter Kailani and the group heads to the unknown spot. Along their journey, they cross a hurricane and crash on the island. They find a beautiful and dangerous place, surrounded by forests, volcanoes with lava of gold and menacing life forms. 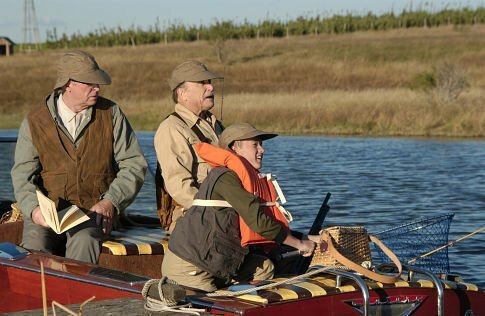 They also meet the old Alexander and Hank discovers that the island is sinking. Now their only chance to survive is to find the legendary Nautilus. Are you sure, you want to add Journey 2: The Mysterious Island to your wish list? The famous race car Lightning McQueen and his team are invited to compete in the World Grand Prix race. There, McQueen's best friend Mater, finds himself involved in international espionage, and alongside two professional British spies, attempts to uncover a secret plan led by a mysterious mastermind and his criminal gang, which threatens the lives of all competitors in the tournament. Are you sure, you want to add Cars 2 to your wish list? 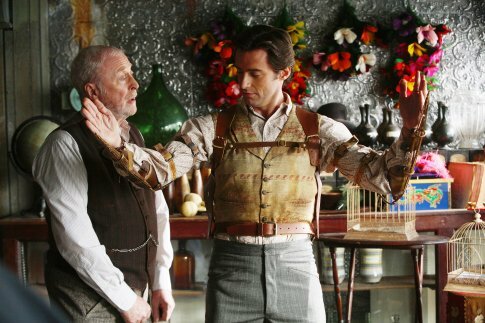 Are you sure, you want to add Inception to your wish list? Are you sure, you want to add On Deadly Ground to your wish list? Set in 1980s seaside England, this is the story of Edward, an unusual ten year old boy growing up in an old people's home run by his parents. 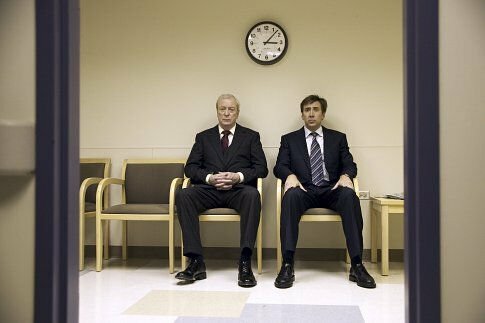 Whilst his mother struggles to keep the family business afloat, and his father copes with the onset of mid-life crisis, Edward is busy tape-recording the elderly residents to try and discover what happens when they die. Increasingly obsessed with ghosts and the afterlife, Edward's is a rather lonely existence until he meets Clarence, the latest recruit to the home, a retired magician with a liberating streak of anarchy. Is There Anybody There? 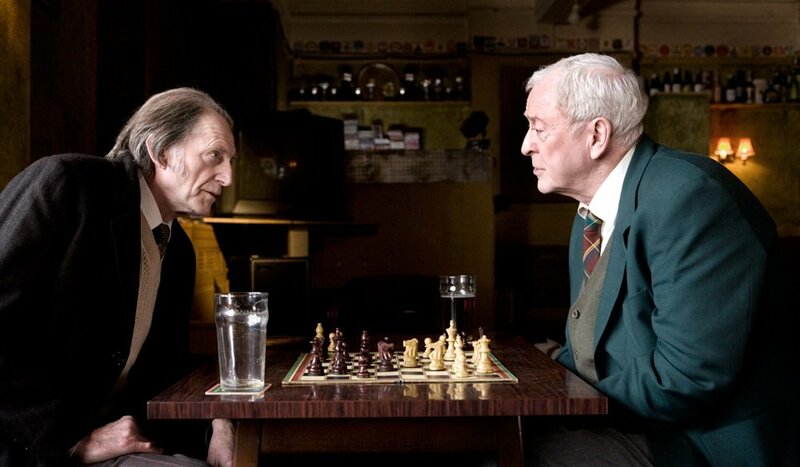 tells the story of this odd couple - a boy and an old man - facing life together, with Edward learning to live in the moment and Clarence coming to terms with the past. Are you sure, you want to add Is Anybody There? to your wish list? Are you sure, you want to add Mr. Destiny to your wish list? Are you sure, you want to add Dirty Rotten Scoundrels to your wish list? Are you sure, you want to add Dressed to Kill to your wish list? Are you sure, you want to add Beyond the Poseidon Adventure to your wish list? Are you sure, you want to add The Man Who Would Be King to your wish list? Are you sure, you want to add The Italian Job to your wish list? Are you sure, you want to add Billion Dollar Brain to your wish list? Are you sure, you want to add Zulu to your wish list? Are you sure, you want to add The Cider House Rules to your wish list? Are you sure, you want to add Austin Powers in Goldmember to your wish list? Are you sure, you want to add Miss Congeniality to your wish list? 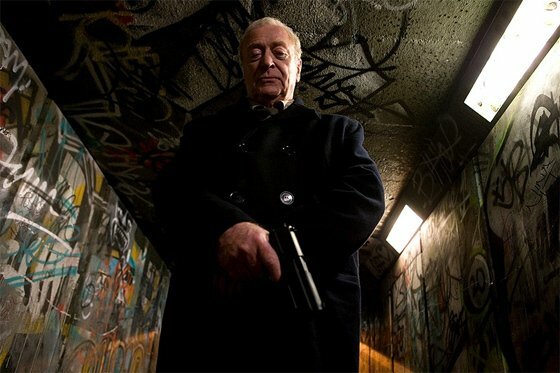 Are you sure, you want to add Get Carter to your wish list? In LA, Jason Lair is recently separated, living with his grandfather and his son; he's a banker, tense, with a limp. 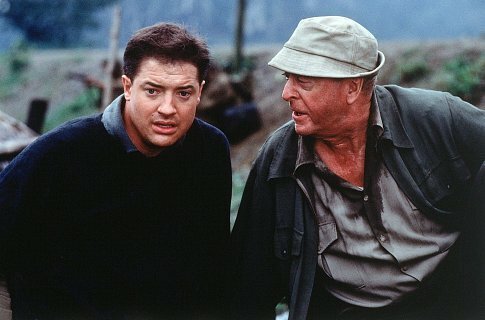 Grandfather Henry, an archaeologist, wants to take the family van on a trip to Albuquerque. 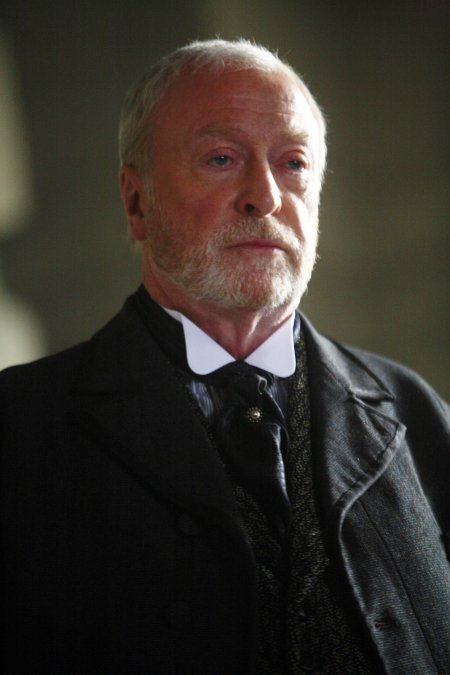 His plans are interrupted when Turner, Jason's father and Henry's son, appears after years of absence. Henry wants to celebrate family, as does Zach, Jason's son; Jason is angry and distant, Turner seems detached and says he's got a bus to catch in the morning. This prompts Henry to put in place an elaborate plan that will send his "tribe" on that VW bus trip to New Mexico sorting out relationships and digging up a crippled family history. Dust and dogs figure prominently. Are you sure, you want to add Around the Bend to your wish list? Are you sure, you want to add Roman Polanski: Wanted and Desired to your wish list? Are you sure, you want to add Batman Begins to your wish list? Are you sure, you want to order Jaws: The Revenge ? Are you sure, you want to order Bewitched ? Are you sure, you want to order Alfie ? Are you sure, you want to order The Statement ? Are you sure, you want to order Shiner ? Are you sure, you want to order The Weather Man ? Are you sure, you want to order Sleuth ? Two extremely clever British men are in a game of trickery and deceit. 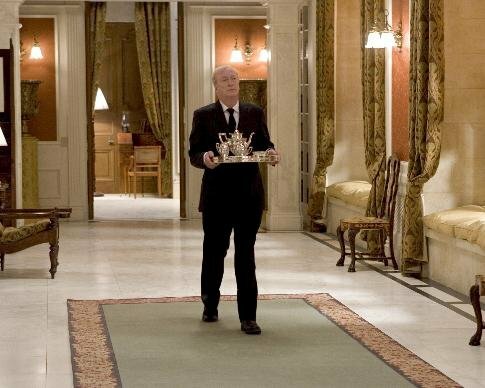 Andrew Wyke, an aging famous author who lives alone in a high-tech mansion, after his wife Maggie has left him for a younger man; and Milo Tindle, an aspiring actor, equipped with charm and wit, who demonstrates both qualities once again. When Wyke invites Tindle to his mansion, Tindle seeks to convince the former into letting his wife go by signing the divorce paper. However, Wyke seems far more interested in playing mind games with his wife's new lover, and lures him into a series of actions he thoroughly planned in seeking revenge on his unfaithful spouse.